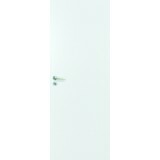 Fire Doors FD30 FD60-Fire Doors, Fire screens, Fire rated Glass, Medical Fire Doors, School fire Doors, Joinery Fire Doors Halspan Doors, Screen Doors ,Fanlight Doors, Office doors custom made doors, Vicaima fire doors. 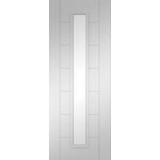 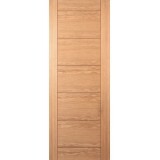 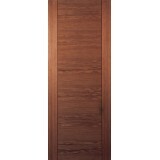 At Murphy Larkin we have a huge selection of Commerical and Residential Fire Doors to choose. 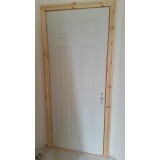 Our Fire doors come in all standard sizes and we manufacture on size off standard bespoke fire doors. 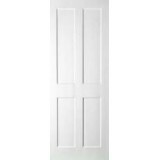 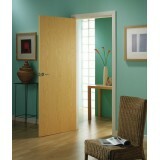 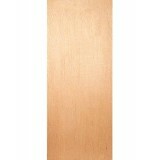 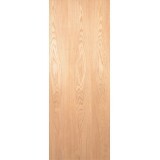 Available in FD30 Fire Doors, FD60 Fire doors and FD90 Fire Doors, Medical Leaded fire doors. 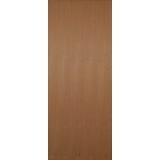 Our Formica Fire Doors come in Many colours and finishes to meet your desired specification. Our prehung Fire doors are a quick and easy to install. 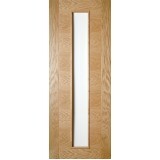 All our Fire doors come fully certified. 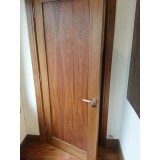 Delivery thoughout Ireland and UK.